YES! Association / Föreningen JA! 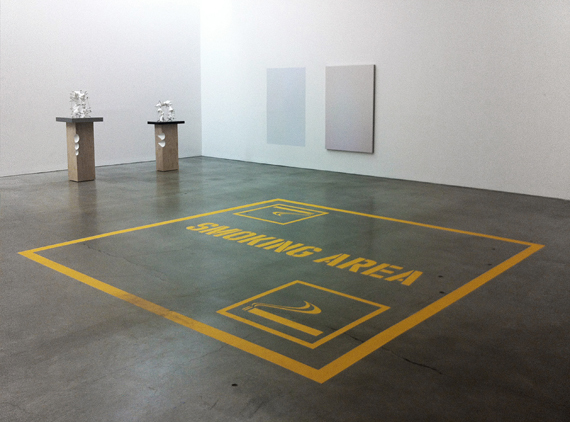 is participating with a new project in the exhibition Anti-Establishment at CCS Bard Galleries, Annandale-on-Hudson, New York, June 23 – December 21, 2012, curated by Johanna Burton. AN INSTITUTION IS AN INSTITUTION IS AN INSTITUTION IS AN INSTITUTION? An institution is the people who run it, but not only, it is also its legacy, its past and its aspirations for the future. It is full of living people, ghosts, and the ones not yet born. The institution becomes that which is negotiated between the living, not yet born, and dead. It is a site of contestation. YES! Association / Föreningen JA! 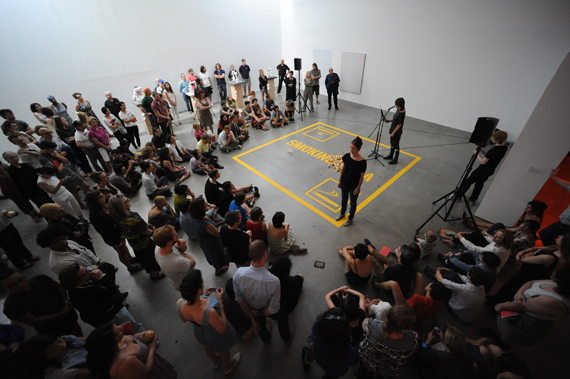 is an art collective, an institution, an art worker, a group of people working to overthrow the ruling system of heteronormative, patriarchal, racist, and capitalist power structures by putting into practice a structural redistribution of access to financial resources, space and time within the art scene. Sometimes YES! Association / Föreningen JA! gets invited to other institutions. That invitation usually comes with conditions, hopes, and a set of rules. The hope is that something will get disrupted and this disruption is both celebrated and expected. 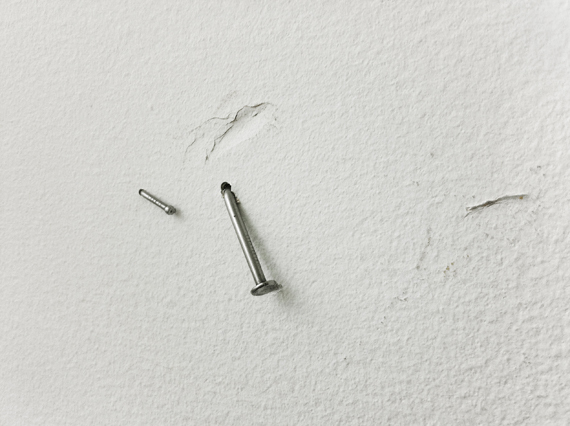 But we are all pre-conditioned by the administrative formalities that organize the spaces of manoeuvre for bodies within institutions—to classify, categorize, normalize, and strive for efficiency, and somehow, everything suddenly slips back to business as usual. The tendency is so strong. And it often comes with good intentions. A way of disrupting the institution is to claim the position of the in-between-spaces, insist on acting in there and from there. 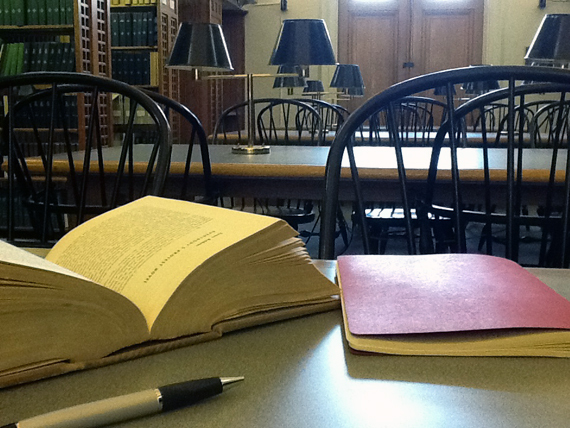 The in-between-spaces are the unruly ones, the willful ones, the contingent ones. 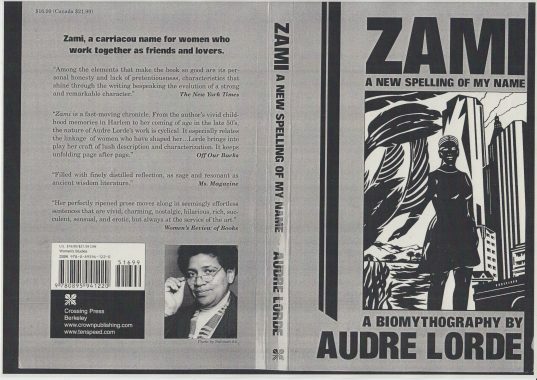 But because they are situated outside legitimizing discourses they also runs the risk of becoming the non spaces, the invisible spaces, understood as simply awkward and impossible. Pariah position. This is the moment that we have to resist the lure of assimilation. Because assimilation always means that the pariah becomes her own worst enemy. It is impossible to assimilate and at the same time refuse the hostility towards your own pariah group. If you oppose that hostility you break the assimilation and become exposed as pariah again. Thus, assimilation means that you take part in hostilities against yourself. The cost of assimilation is different, depending on how strong the hostility is against your pariah group at a particular time in a specific context. A strong drive for assimilation and inclusion in the institutions is related to economic benefits. Here we are with our longing for equality and diversity, for another new beginning. Hostility pushing through our skin, from inside out, from outside in. Someone in the room (Judith Butler) wants to give us advice: Instead of striving to gain equality within an inherently unequal dominant order we must “refuse its terms, to let the term itself wither, to starve it of its strength”. We stand up and speak: We are the people in the house. Dreams, unhappiness, rage are all over the architecture. Here we are with our longing for equality and diversity, for another new beginning. In the afternoon of June 23 we enter the floor painting Smoking Area pushing a trolley with four bags of soil, thirty satchels of yellow onions, a small white pyramid, a knife, and a clipboard with one of the texts that will be read during the performance. We prepare for an appearance to take place. Two loudspeakers are placed outside the Smoking Area. A microphone on a stand is placed in the upper right corner of the larger square. Next to it, a music stand with the other text that will be read during the performance. One part, Hannah Arendt Memorial Smoking Porch commemorating the German-born Jewish American political theorist Hannah Arendt (1906-1975), was never completed during the duration of the Anti-Establishment (2012) exhibition. Through the invitation by curator Olga Kopenkina to be part of the exhibition Feminism is Politics! (September 28-November 23, 2016), YES! Association / Föreningen JA! found the means to finalize this part of the project by mounting a brass plaque at the Hannah Arendt Center building at Bard College, located in the house which Mary McCarty occupied 1946-47, and again 1986-89. Mary McCarty was Hannah Arendt’s dear friend and later her literary executor. During the weekend September 16-17 2016 the Hannah Arendt Center hosted YES! Association / Föreningen JA!. The artists inhabited the porch as a space of appearance. This documented action, Space of Appearance (2016), became YES! Association / Föreningen JA!’s contribution to the exhibition Feminism is Politics! 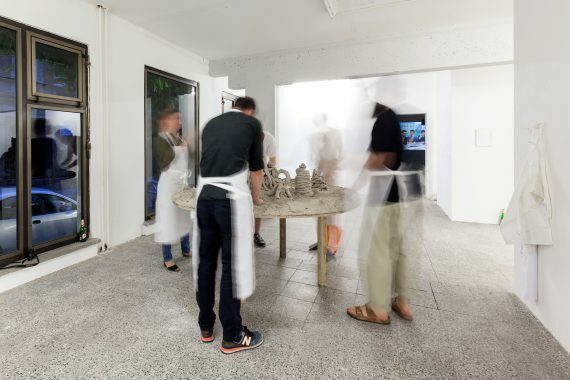 curated by Olga Kopenkina, on view at the Pratt Manhattan Gallery from September 28 – November 27, 2016. For Hannah Arendt, action and speech create a space between participants, which can find its location almost any time and anywhere. It is the space of appearance. The space where I appear to others, as others appear to me. By mounting the commemorating brass plaque at the building we propose that the porch at the Hannah Arendt Center becomes a space of appearance – a space stripped of some layers of legislation, a space for negotiating, engaging, testing and acting in relation to each other and specific materials and objects in dialogue with some aspects of Hannah Arendt’s life and thinking. 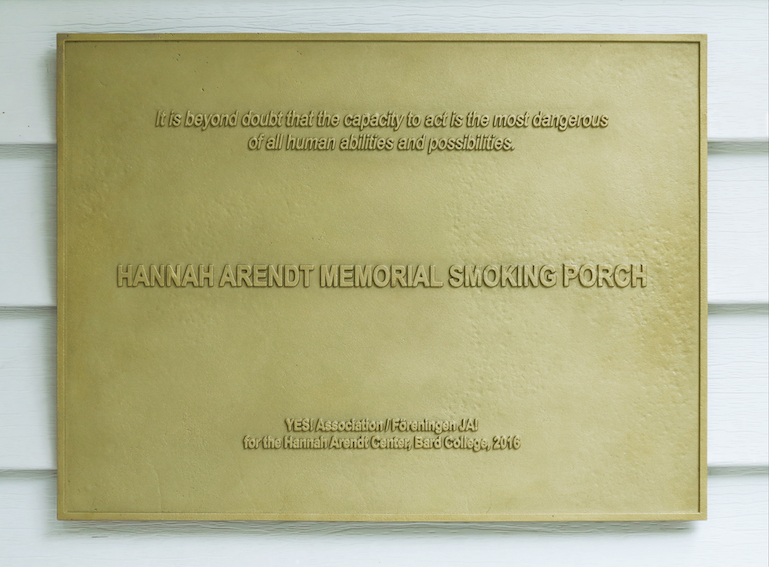 Hannah Arendt Memorial Smoking Porch plaque, Brass plaque, 30 x 40 cm, permanently installed at the porch of the Hannah Arendt Center, Bard College, Annandale-on-Hudson, NY, 2016.